Tarot cards are amazing in any given situation but are probably most used these days when we have a problem in relationships. Just had a painful breakup with the person you thought was your soul mate and wondering if they will come back? Perhaps you have a choice of partners with great qualities and are unable to make up your mind? Has it been a while since you were in a relationship and you want to know if there is anyone on the horizon? Is the person you are with ‘the one’ – do you need a second opinion? Interested in someone but not sure if they are worth pursuing? 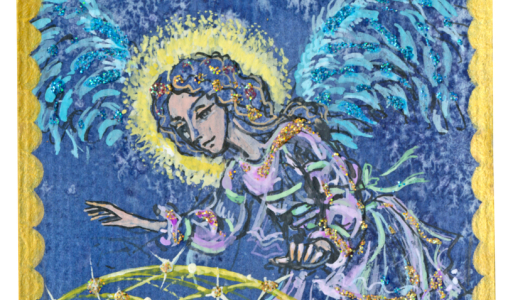 Whatever the reason Tarot can answer your question and point you in the right direction. 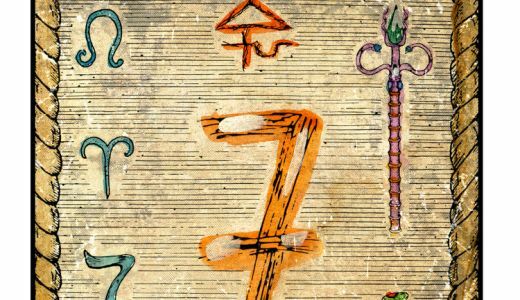 A Tarot reading can tell you what your obstacles are and how to overcome them, give you a preview of how a relationship is likely to develop between you and your new love interest or give you the strengths and weaknesses of potential partners so that you can make an informed choice as to who to pursue and who to let go of. The strongest most loving relationships are between two emotionally mature and independent people. When we set expectations or transfer our dependency or control issues onto another person they don’t like it (you know yourself when someone is too keen it’s a real turn off). A Tarot reading can help you identify what aspects of yourself are stopping you from being emotionally unfulfilled (are you being too needy or controlling) and in this way, by becoming more self aware, balanced and a more rounded person (who wants to be in a loving relationship) the better self esteem you will have and the greater the chance of meeting someone with the same strengths and finding (and keeping) a loving and supportive relationship. 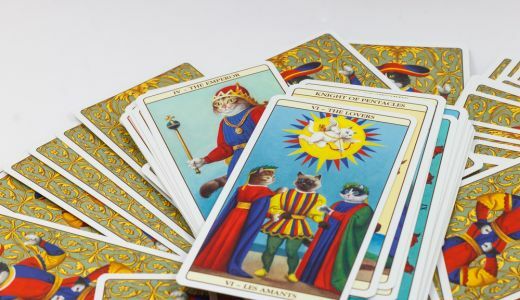 Whatever your situation – in a happy or unhappy partnership; happily or unhappily single or looking for a relationship deliberately or casually – a Tarot reading most definitely has the answers for you.